“A country can be suspended from the European Union,” Hollande told France Inter radio, as “Europe has legal tools, through articles in treaties, to prevent a country from violating democratic principles,” he added. “When the freedom of the media is at stake or when constitutions and human rights are endangered, Europe cannot act just as a safety net. It has to put in place procedures to suspend offending countries. It can go that far,” the president added. To date, no country has been expelled from the European Union for that or any other reason. However, Hollande stated that “checks” would be necessary to monitor the proposed changes in Poland. 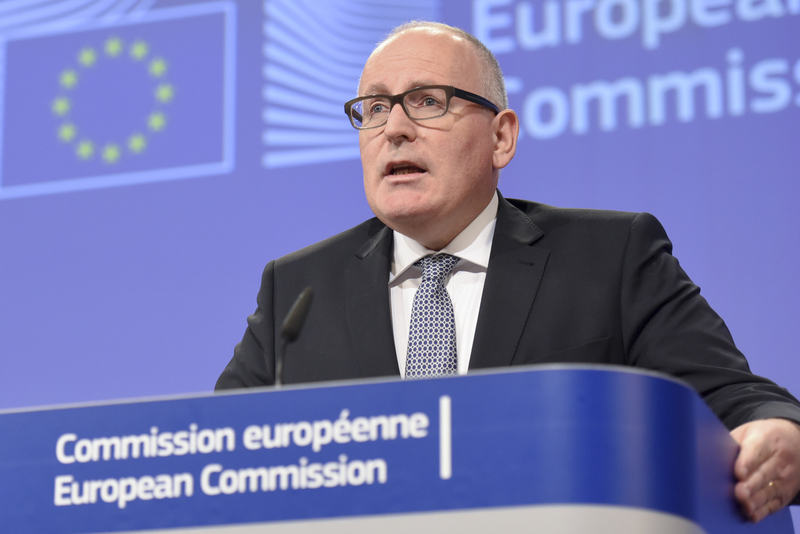 The European Commission launched an unprecedented probe today (13 January) into judicial changes introduced by Poland’s new right-wing government to see if they violate EU democratic rules and merit punitive measures. There is, however, somewhat of a precedent, in that Austria was sanctioned back in 2000 on account of the participation of Jörg Haider’s right-wing Austria Freedom Party (FPÖ) in government. Expelling a member state was not possible at the time. Brussels’ ire came on the back of Haider praising the Nazi Party’s employment policies, and referring to concentration camps as penal camps. 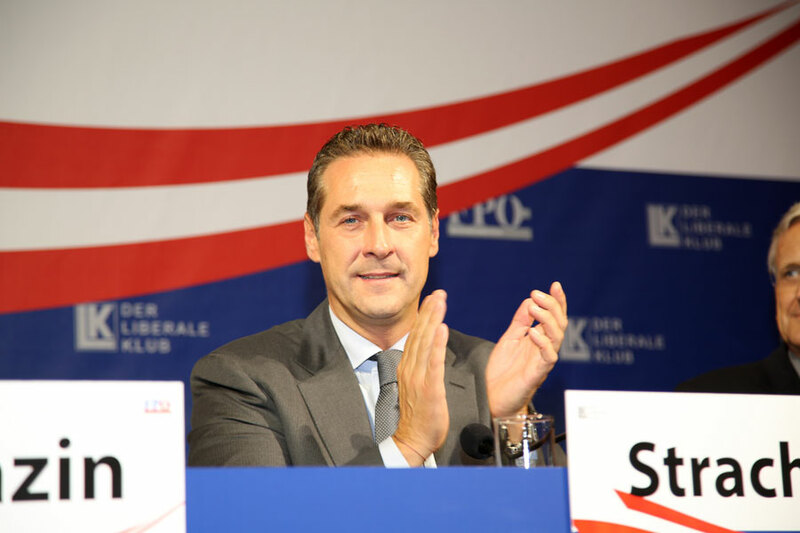 The chairman of the Freedom Party of Austria (FPÖ) has brought a criminal complaint against the Austrian government for its handling of the refugee crisis. EURACTIV Germany reports. Hollande’s comments come in the midst of a downwards spiral in popularity for the president. According to a recent survey, 74% of the French population do not want Hollande or his predecessor, Nicolas Sarkozy, to stand in the presidential election in 2017. The survey, published in Le Parisien last month, showed that only 24% would want to see the two hopefuls stand for reelection. In contrast, 56% of the respondents support Sarkozy’s Republican colleague, Alain Juppé, while 38% and 37% would support current prime minister, Manuel Valls, and National Front leader, Marine Le Pen, respectively. After the French regional elections last Sunday (13 December), the National Front’s leader will have to answer to accusations of voting fraud in the European Parliament, according to information acquired by the French daily Les Échos. Hollande’s argument could well turn out to be an own goal, as many French people, who are not right-wing themselves but are EU-sceptics, could vote for the National Front in order to speed up France’s exit from the bloc. 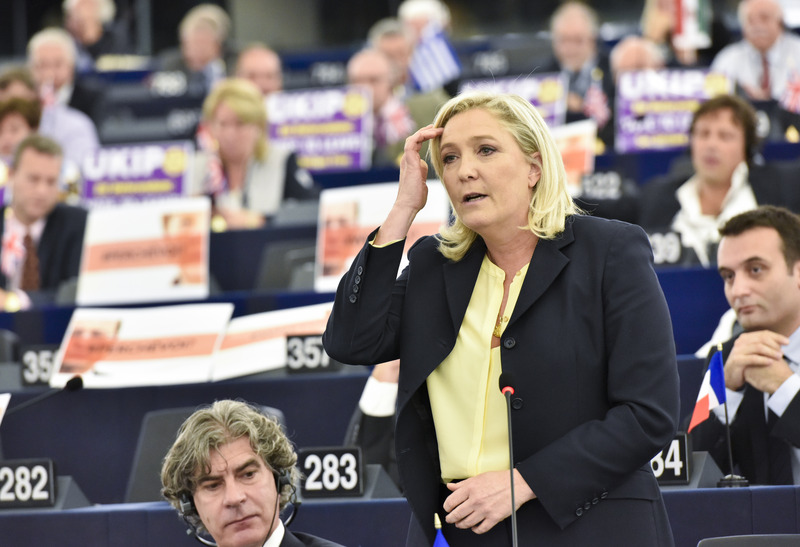 Le Pen has spoken out against Brussels frequently, but whether her party would pursue a ‘Frexit’ if it came to power is unclear. A very good initiative from Hallonde ! Yes, my way or the highway ! 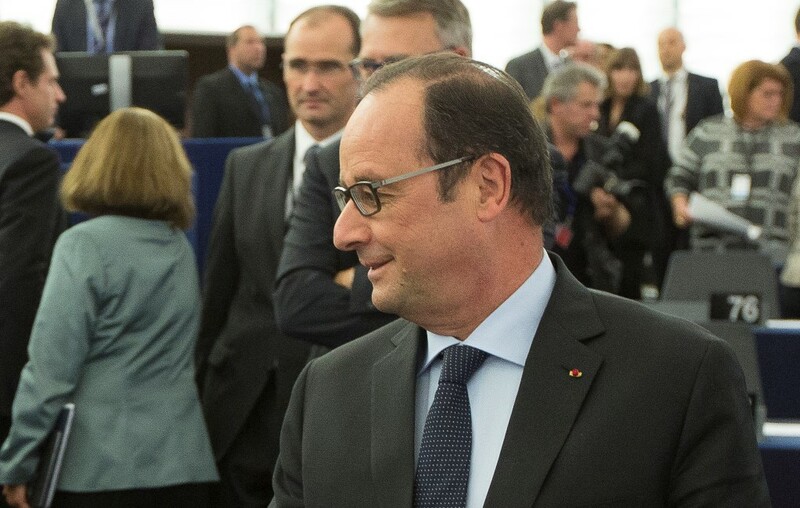 Maybe Hollande is trying to make a case for a smaller EU. In that case he would have my vote. I already feel like I’m supporting the defense needs of an additional 28 countries and that’s just on the Atlantic side of the pond. EU countries in the news lately, notice they are all former Warsaw Pact types. Tallinn, Estonia: the picturesque walled city tops the list for drug and human trafficking from organized Russian syndicates. Zagreb, Croatia: corruption drags the city down, rivals Ukraine. Riga, Latvia: thriving organized crime and prostitution syndicates. Sofia, Bulgaria: people in Bulgaria continually protest against the government over benefit and pension cuts as well as against corruption. Reads like Greece huh? Belgrade, Serbia: wide scale corruption and bribery issues, theft and vandalism. Hollande must be dreaming because there is no EU law to expel a member from Lisbon Treaty. Very undemocratic thoughts from Hollande. Angela Merkel has also had similar undemocratic thoughts. It would appear the only way these people can win elections is to outlaw all the other competing parties as what Hugo Chavez tried in Venezuela. Always seems to be left wing parties who entertain these thoughts.